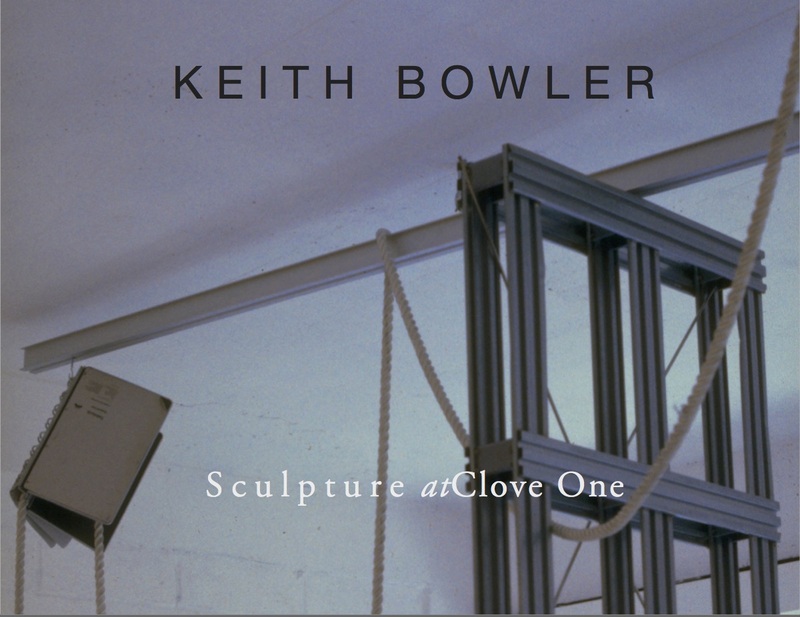 Keith Bowler’s approach to sculpture is conceptual. His work is oriented to forms where a differentiated choice of materials predominates. New media and found objects like electronic components are used in a free and intuitive way with reference to the social world. The formal economy of the work is concentrated and although the objects function as facts in space, they also allude to more complex recollections. They fascinate with wit and humour and parody the formal aspects of the work with the unexpected. The works achieve this by changing context, manipulating forms and materials, exploiting the poetry of the everyday. These works explore less how material behaves and more how the spectator responds. The emphasis is on the social rather than fetishising the work as a commodity.